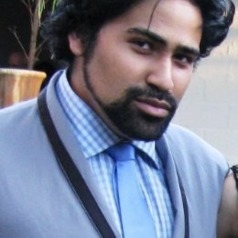 Delano is a lecturer at the Faculty of Law, North-West University and formerly Stellenbosch University. He holds LLB and LLM degrees has recently completed his doctoral thesis (LLD) in criminal law. His research interests include criminal law, criminal procedure, law of evidence, corruption and criminal justice.